George Orwell, born Eric Arthur Blair (1903–1950) was a teacher, novelist and journalist. He also served his country, including in the Home Guard during the Second World War. He later became the literary editor of the Tribune and wrote for the Observer and Manchester Evening News. 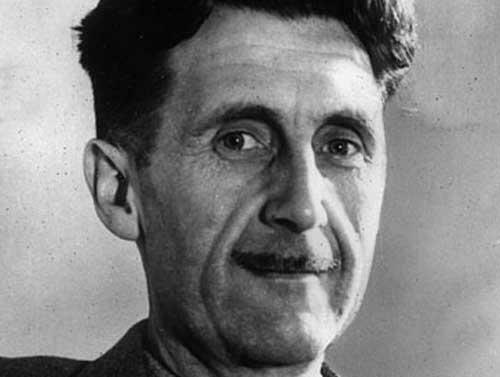 The author of nine books, Orwell is best known for the allegorical Animal Farm (1945) and dystopian satire 1984 (1949). They have gone on to become two of the most influential books of the twentieth century.